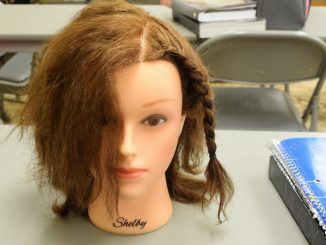 Hair education is like any other education. All students get the basics. But in the field of hair, the more complex work involves hair belonging to people of color and some stylists don’t have that knowledge. 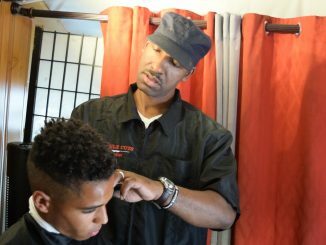 Montrez Williams, co- founder of Mobile Cuts, is working to end the notion of segregated barbershops. Many practitioners and owners of hair care services achieved success after much effort overcoming several hurdles to get the proper licenses to practice their craft. When she called the police to report the threats, she said their response left her disheartened because all Faron Fares was doing was providing hair care for devote Muslim women. Her situation highlights issues of diversity in Boston hair salons. Temi Adeleye is a multimedia reporter who enjoys telling the stories of others. She is versatile in most multimedia elements but photography is her favorite. 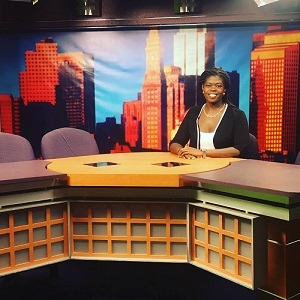 As a graduate student in Emerson's journalism program, she has learned about the importance of in-depth research. She strives for objective reporting and has realized that this element heavily resides in both text and visuals. In the future, she hopes to be an on-air reporter at a local news station. However, she is open to applying her knowledge in whichever areas they are needed.